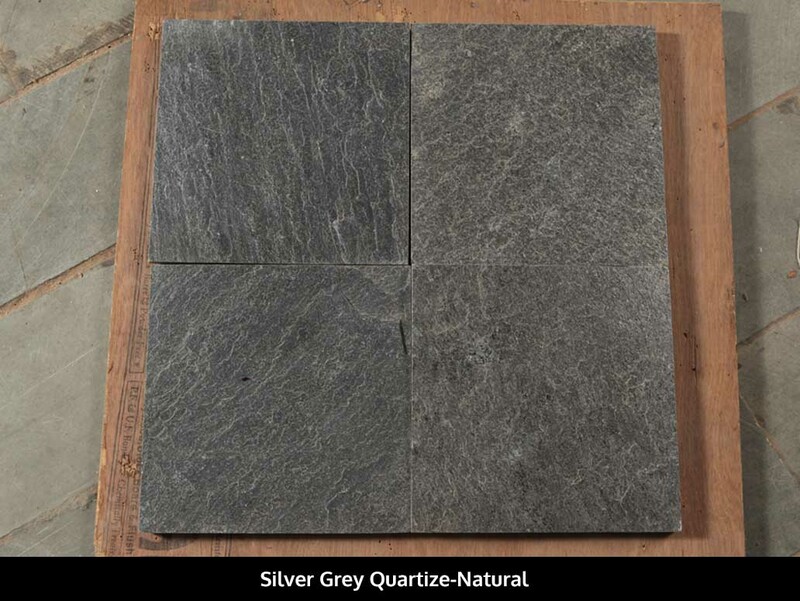 Silver Grey quartzite features different shades of grey with hints of white and black on its surface. 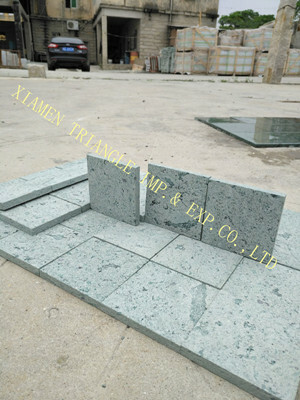 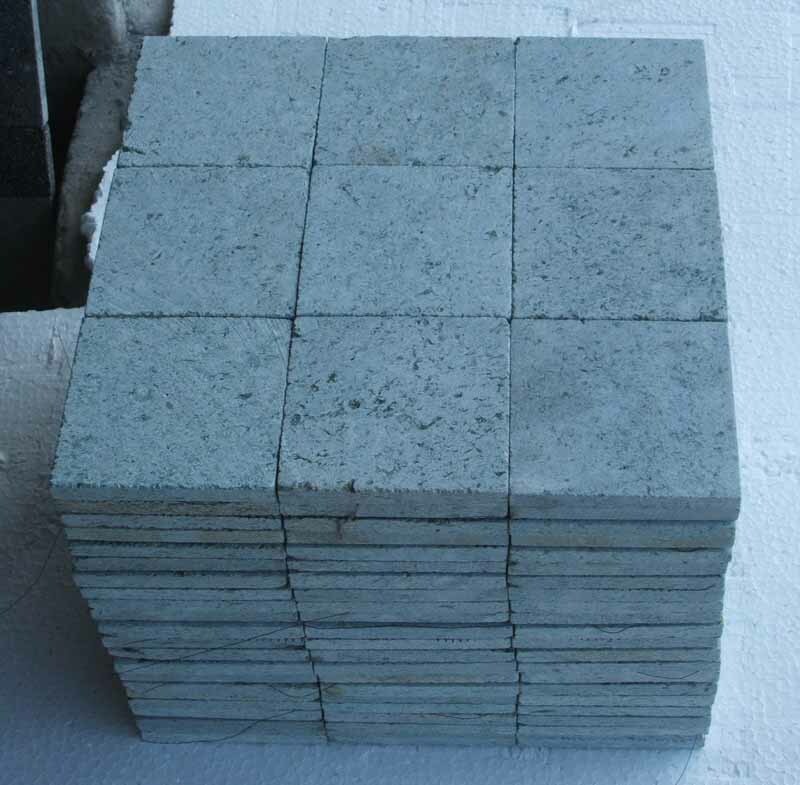 It is widely used for wall cladding and roofing. 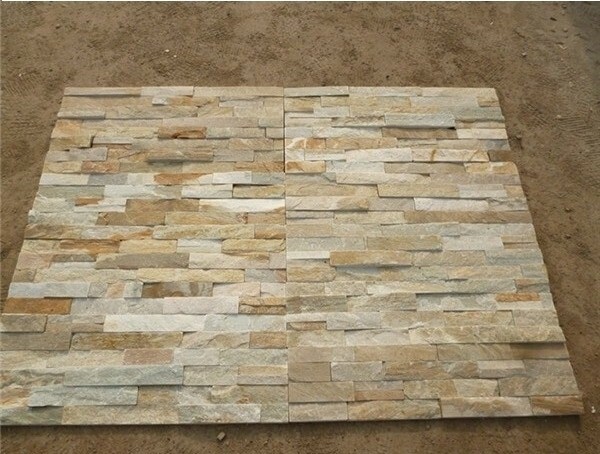 This natural stone's medium-grained texture further makes it apt for indoor and outdoor flooring. 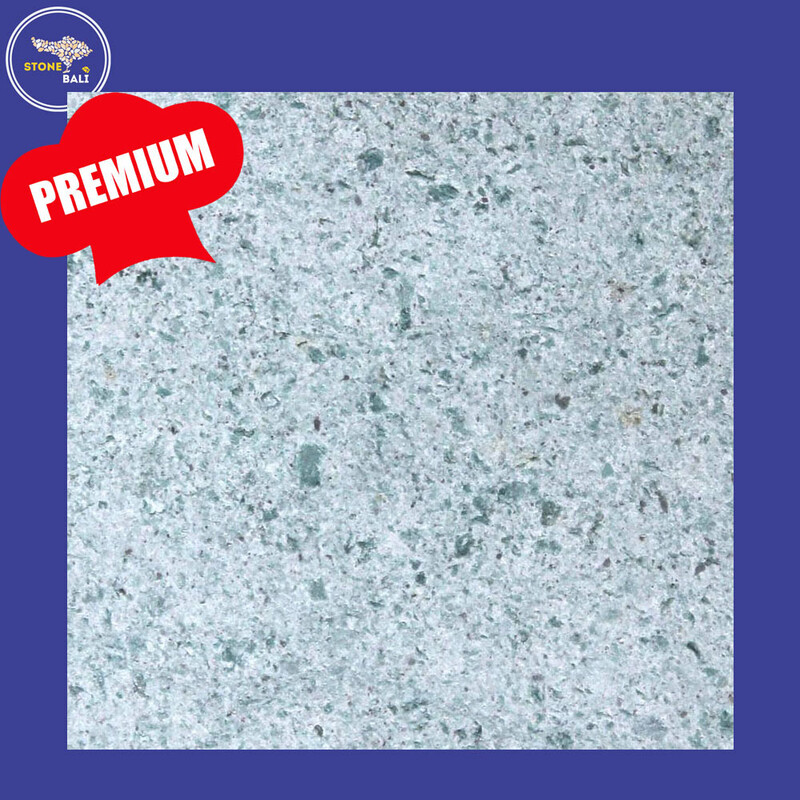 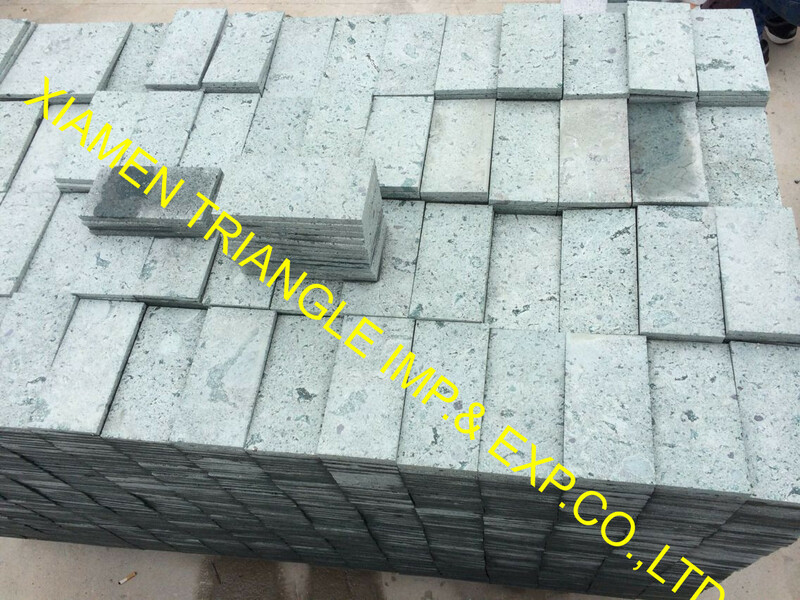 Silver Grey Quartize is Quartzite Tiles from India, welcome to buy Silver Grey Quartize with good quality and price from India suppliers and manufacturers directly.